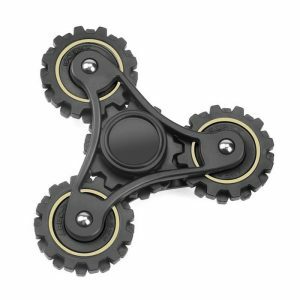 The R4 EDC Four Gear Fidget Spinner is the ultimate looking hand spinner, made with premium pvc material. 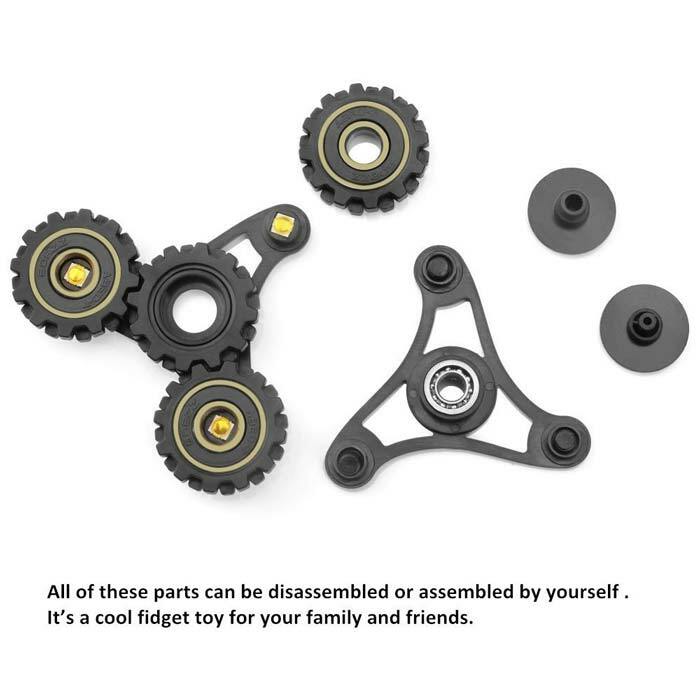 EDC Fidget Spinner with new R4 design, it can be rotated separately and three little balls inside, all of these parts can be disassembled or assembled by yourself. 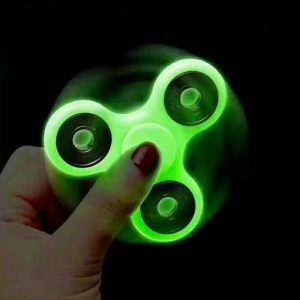 High weighted material and great bearing make it flexible to spin, you can spin it very easily. 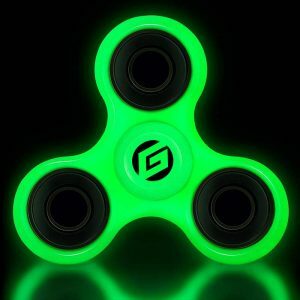 No need to worry about it will be broken if dropped off. 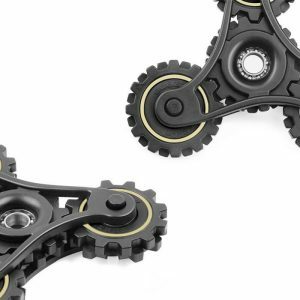 High – Speed – Open bearings design made for spinning faster, perfectly balanced, less friction and higher speed, longer and smoother than other spinner toy. 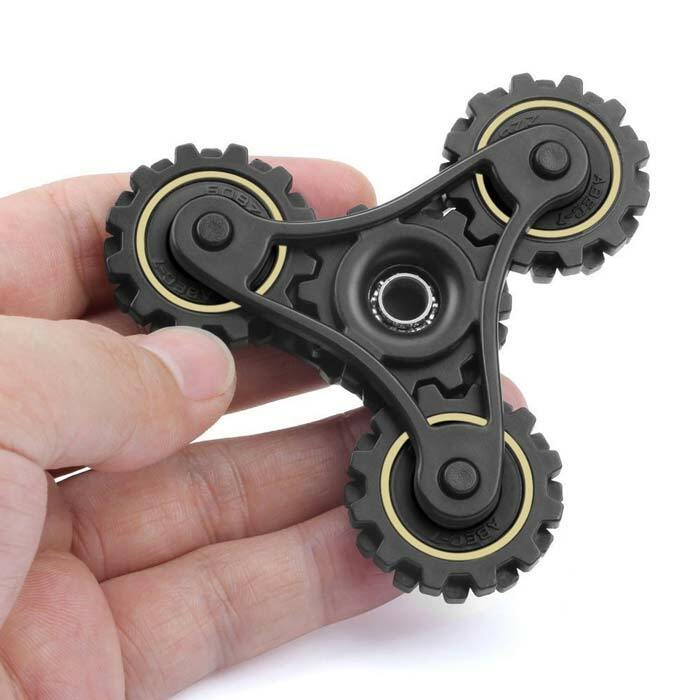 Hand finger spinner can help ADHD sufferers, good for decompression, relieve your anxiety and boring, help you focus on one thing and deep thought. 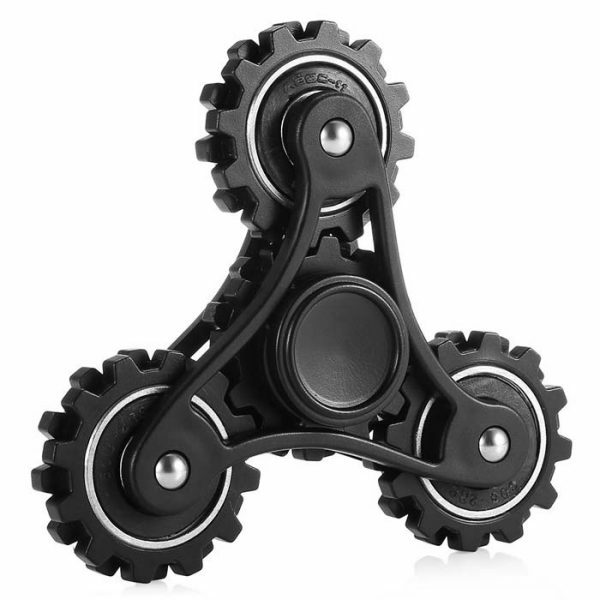 Easy to Carry, small and portable. You can spin it at the table or by your hands, very easy to operate. Great decoration since it can stand on the table by itself. 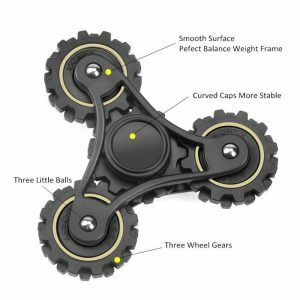 We do not accept any responsibility or liability for the incorrect purchase of our products. All of the products on the website are extensively tested to comply with rigorous and strict QC standards.